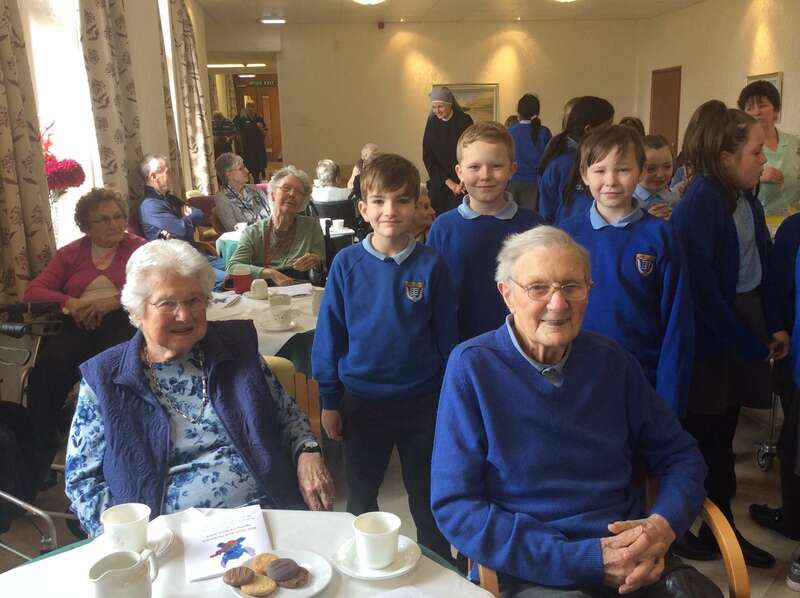 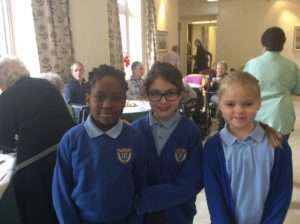 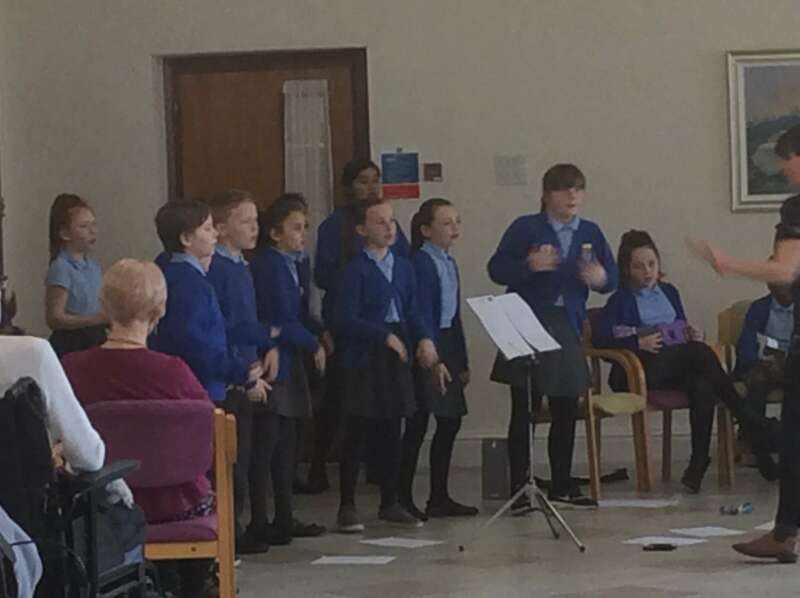 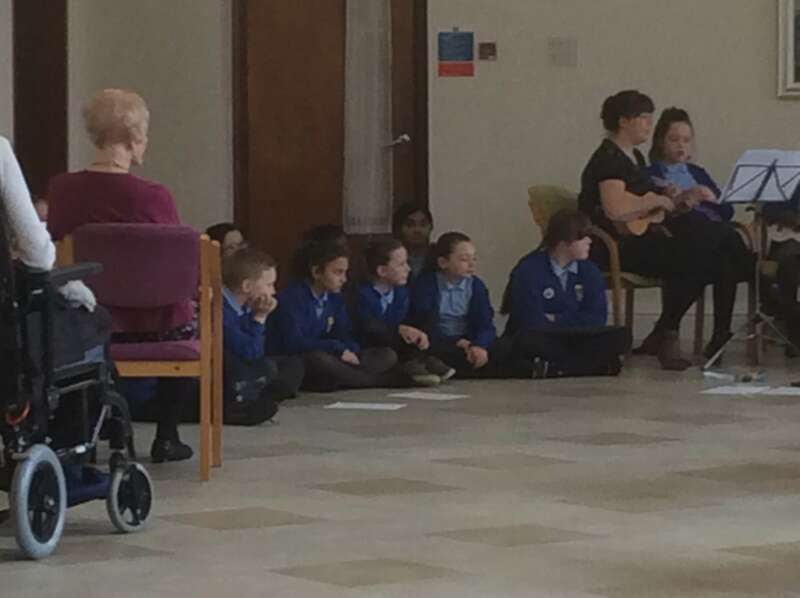 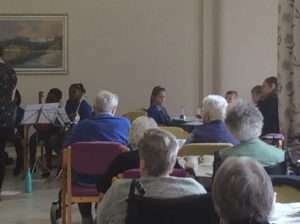 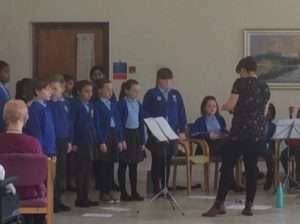 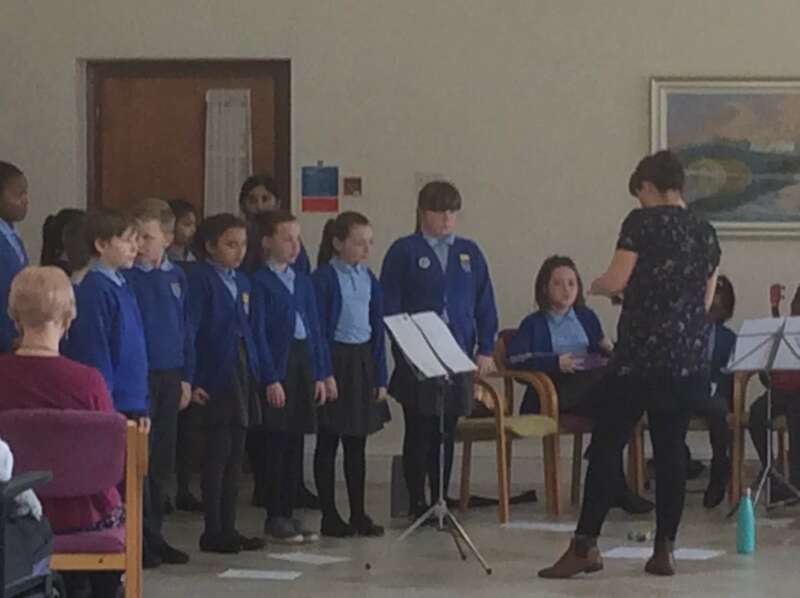 On Tuesday 2nd April, the choir and orchestra travelled to St Joseph’s retirement home to perform their Spring Concert of Disney pieces to the residents and staff. 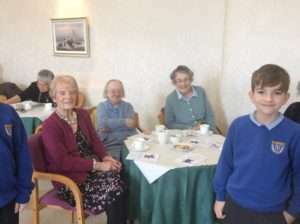 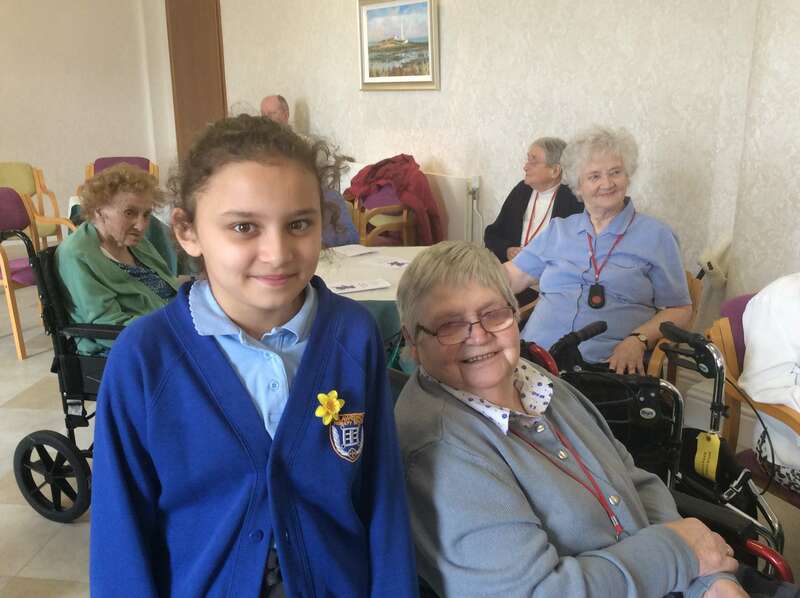 The children also chatted with the residents and received some lovely compliments for their performances. 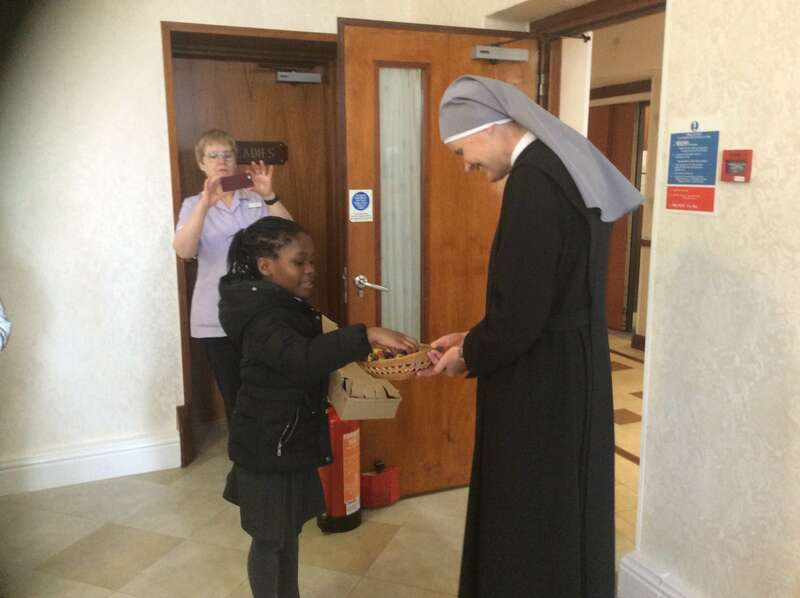 The staff at St Joseph’s presented each child with a crème egg as a thank you. Thank you for having us and we look forward to returning in the summer. 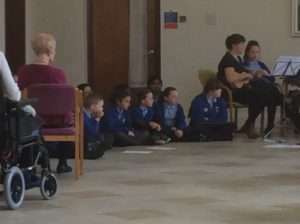 Year 3 recieve a visit from RSPB.